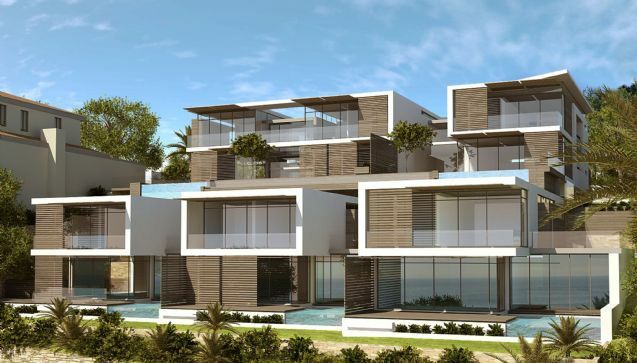 Due to the Prime Nature of Camps Bay Real Estate, it is no wonder that there is a continuous army of cranes and building delivery trucks fighting for a spot to enjoy the view of the privileged few. 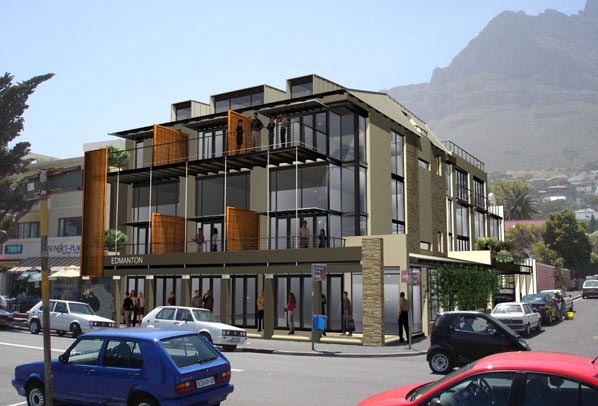 Property Developments in Camps Bay always attract attention from the Ratepayers and Residents Association, this is in order to make sure the property developer complies with the building rules and regulations for the area – one thing is for sure, if Camps Bay were to have a Beachfront like Sea Point – the lure and magnifiscence of the little hamlet that many call home – will be lost forever. 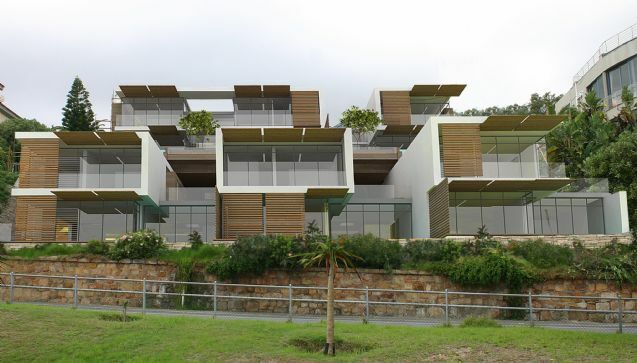 Current development projects include the “Camps Bay Beach” development on the old “13 Victoria Road and Richard Lorings Strathmore Lane” properties. The new development includes 5 Homes, 3 on the 13 Victoria Road Property and 2 (one much larger than all the others) on the Strathmore Lane Property. 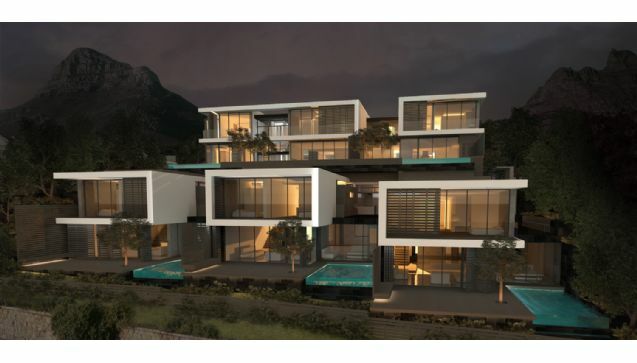 The sale price for both of these properties fetched R44 Million. 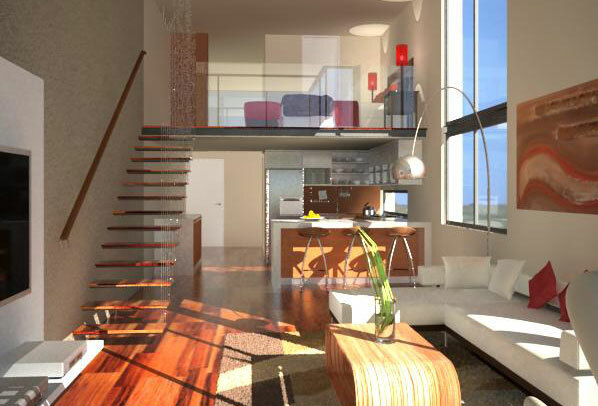 The second development is a planned one and we are not sure if it will be going ahead. It is named “Edmanton” and is located on the “Grand Cafe” restaurant site – over the road from Cafe Caprice. 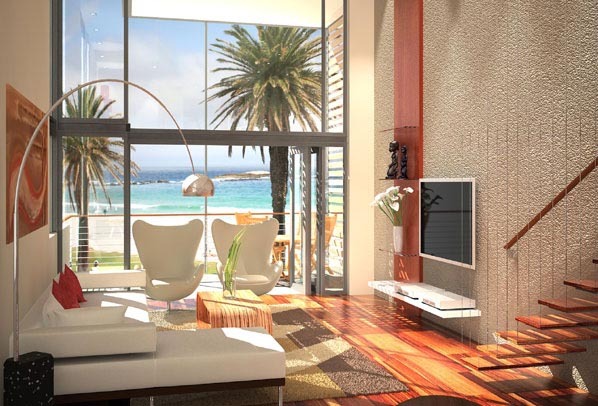 The sale price for this property was also R44 Million.